Business hours and after hours times are listed below. A $22.00 surcharge is applied for customers located 15km to 40km from Hobart CBD. Customers located over 40km from the CBD, please call for a quote. Minimum of 1 hour, charged in 0.5 hour blocks thereafter. If there is time left over UberNerd can spend time optimising your system or providing advice. For custom designs such as eCommerce, eLearning, resource portals, etc; Contact UberNerd for a quote. 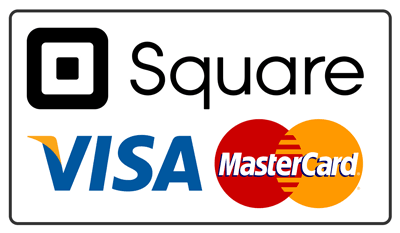 Payments can be made on site or through your email using the square payment system. 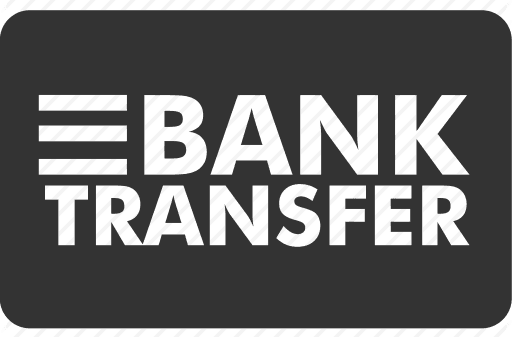 There are no extra fees for credit card payments.